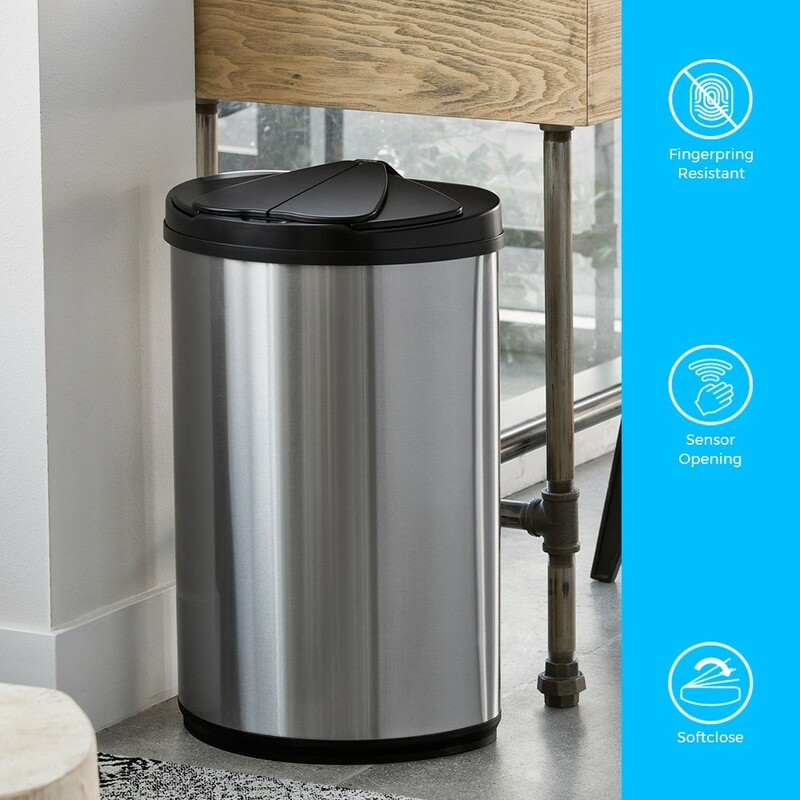 Have you ever heard of a bin being spoken about in an exciting and positive way? 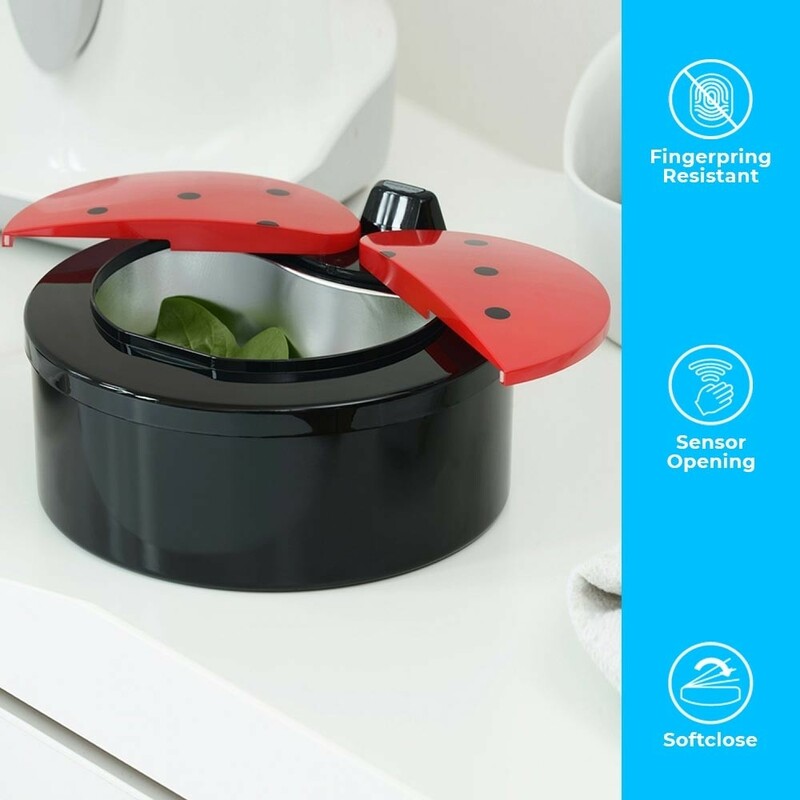 Well people are always "gossiping" nicely about our auto sensor bins, especially our lady bird bin. 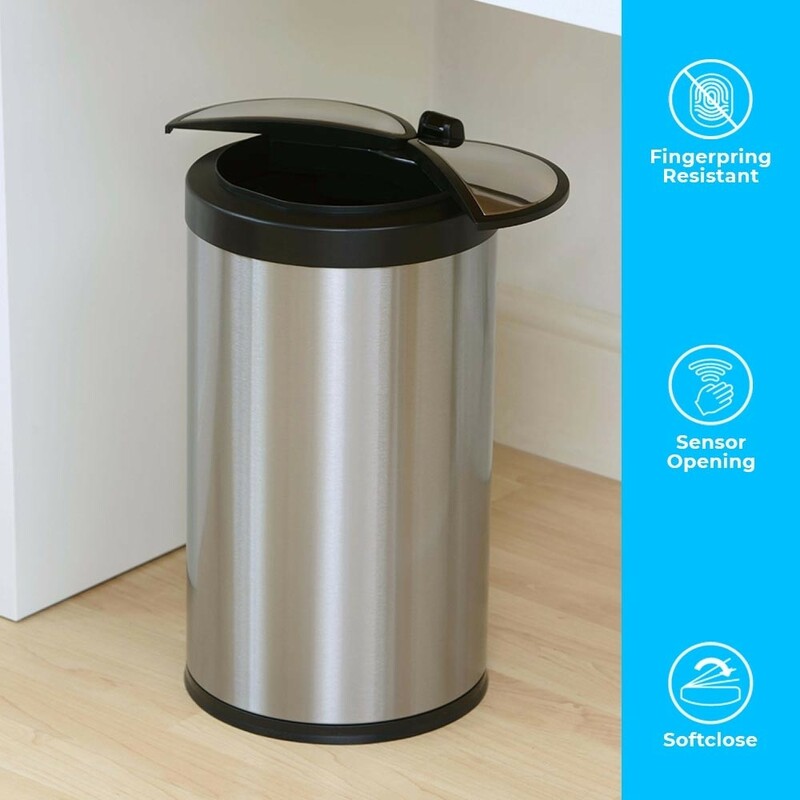 This is a very small 2L counter top bin and is generally used for food waist and used teabags. It is however multi-purpose and is know to be used for storing all kinds of knick knacs in them. 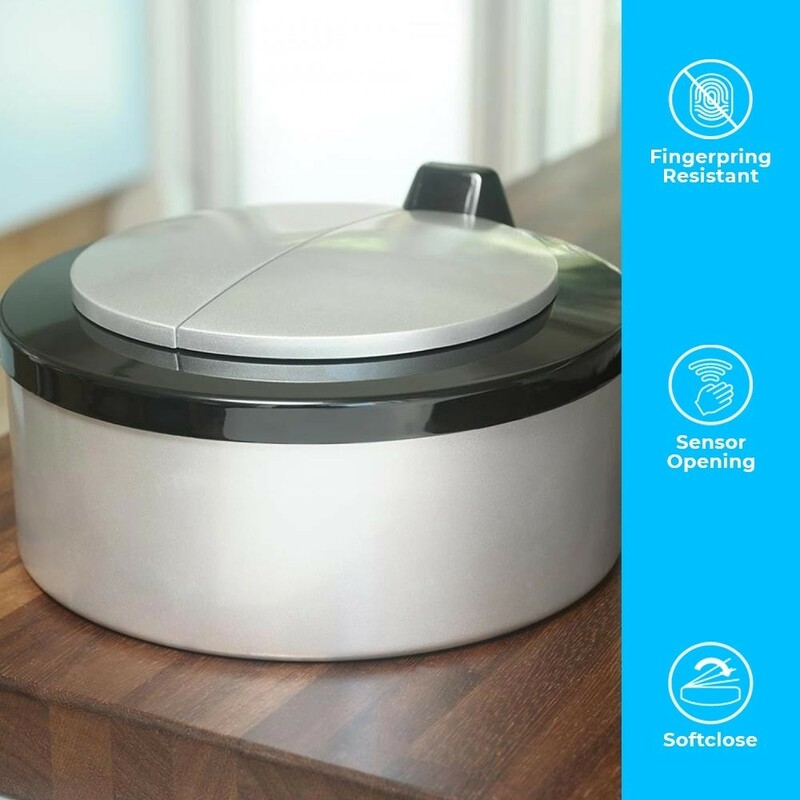 It has also been successfully used as a pet bowl keeping the food or water fresh and cool with it's stainless steel removable inner tray.